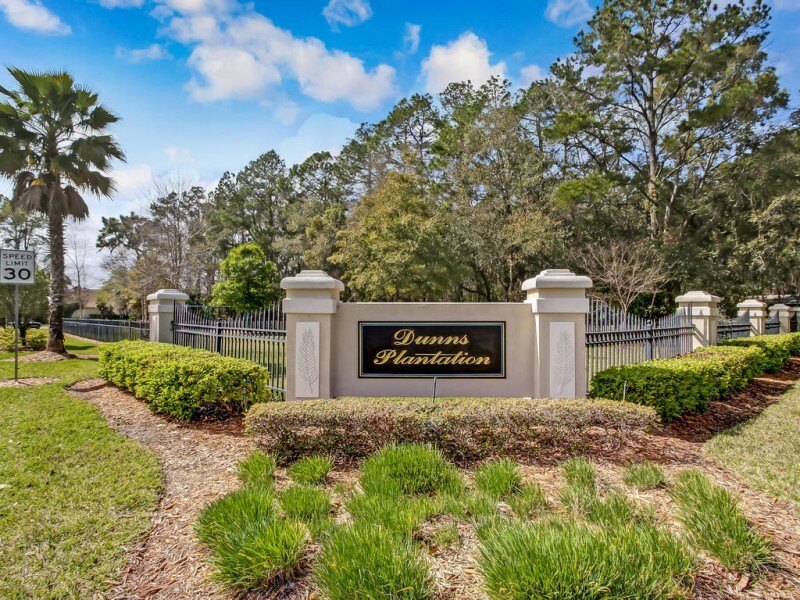 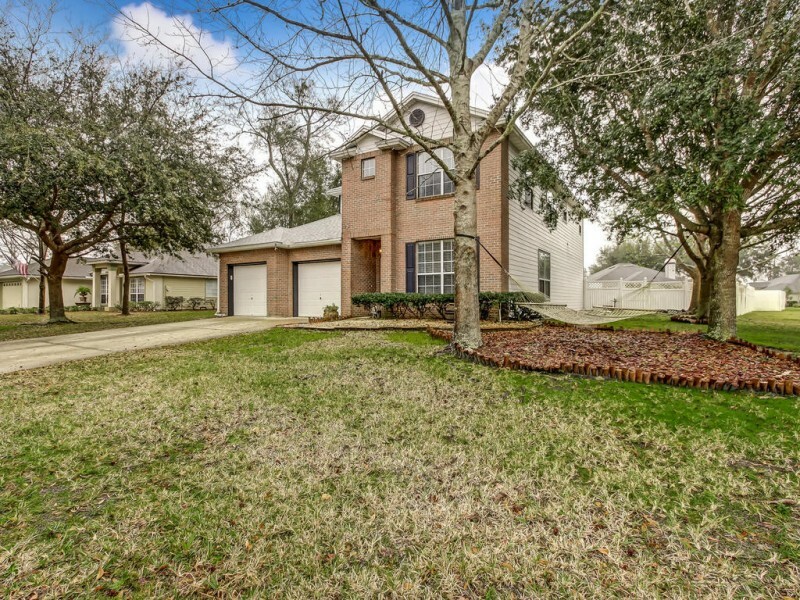 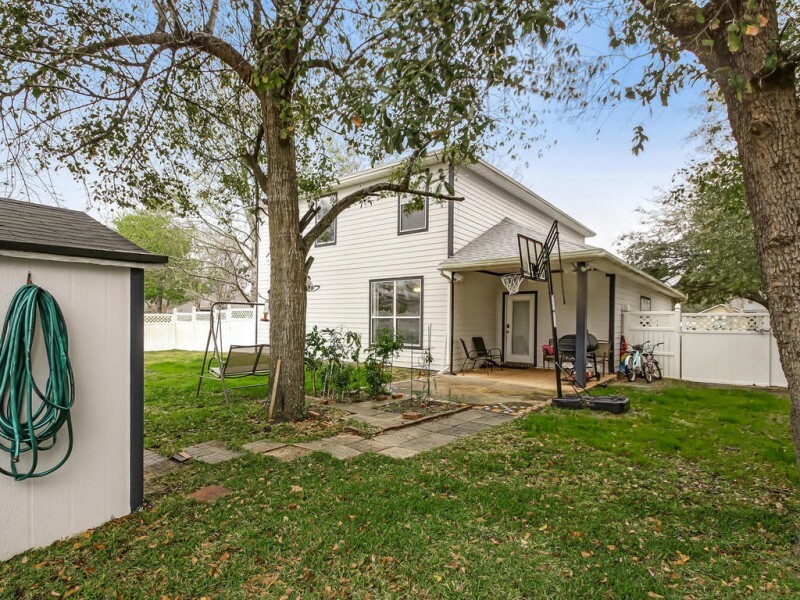 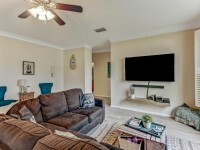 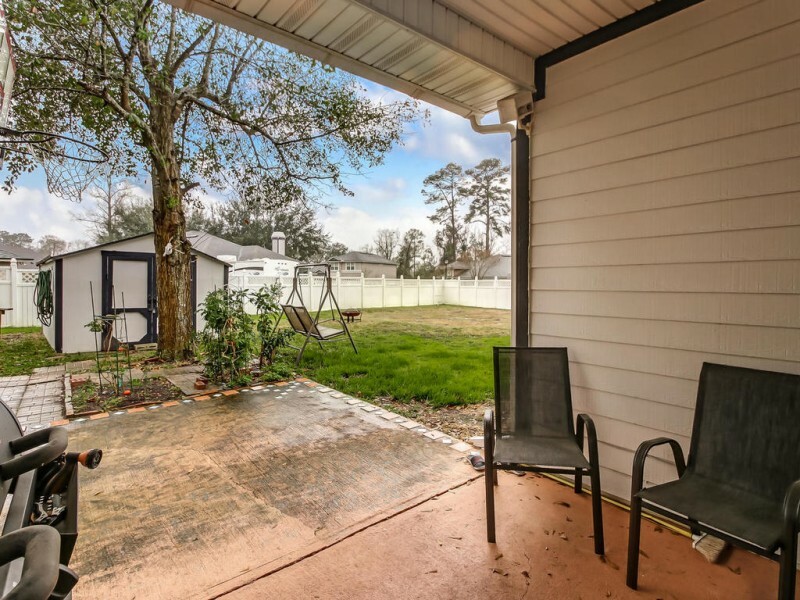 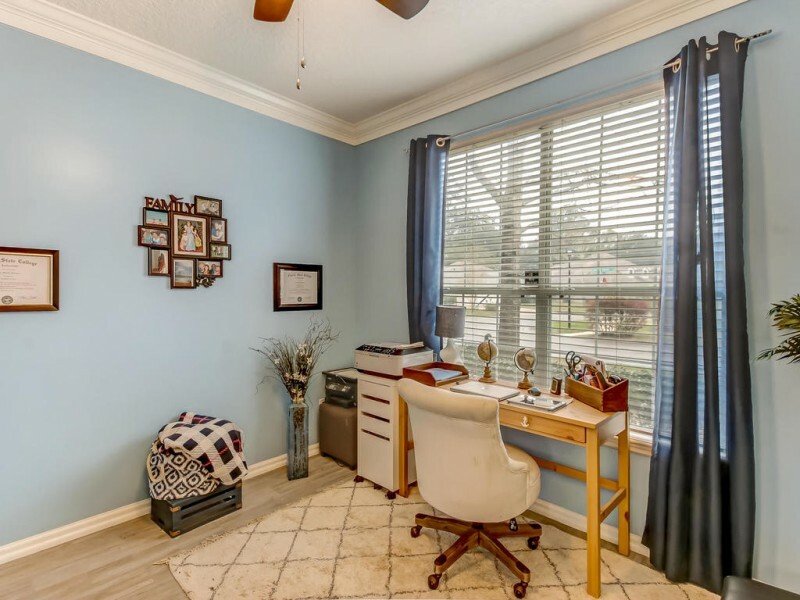 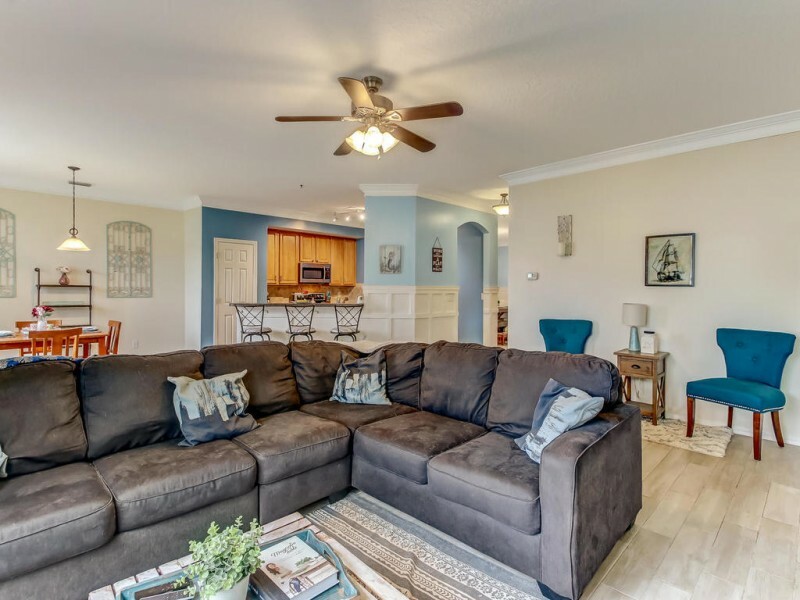 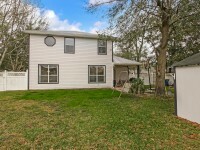 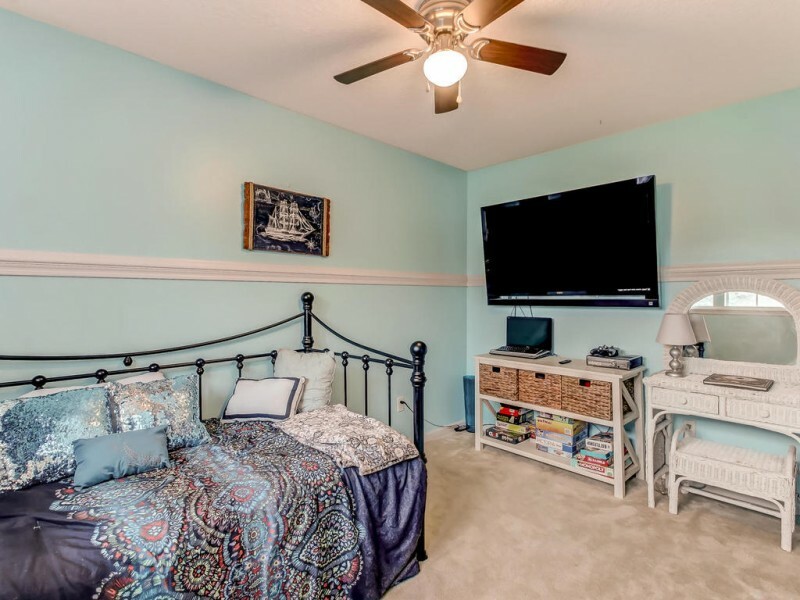 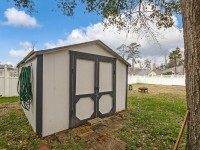 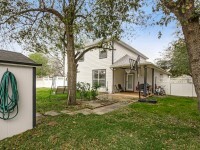 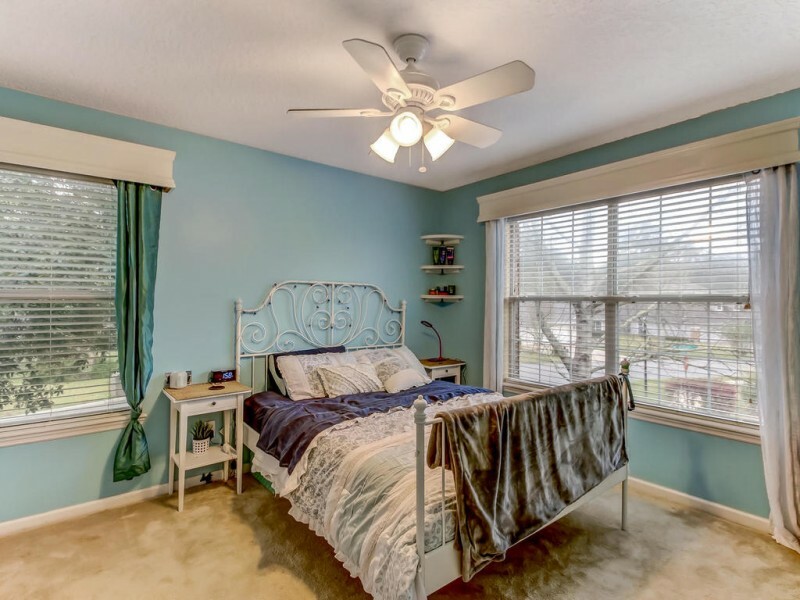 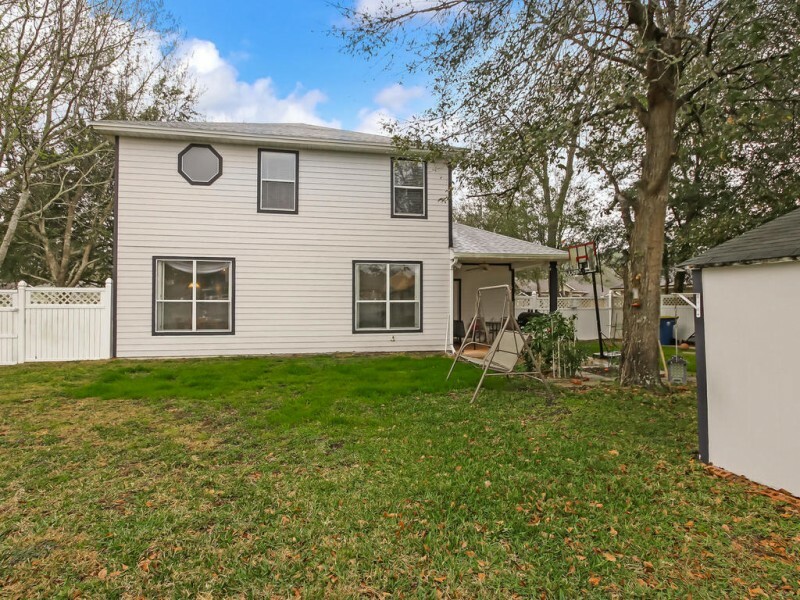 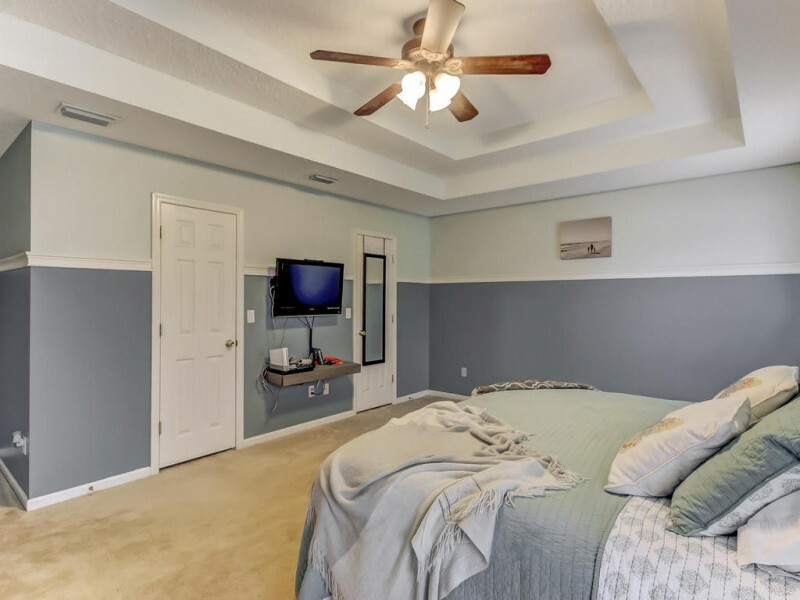 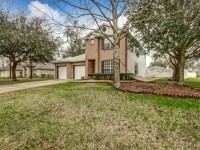 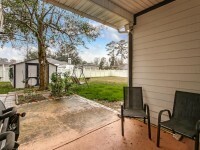 Adorable updated 2 story home on huge fenced lot! 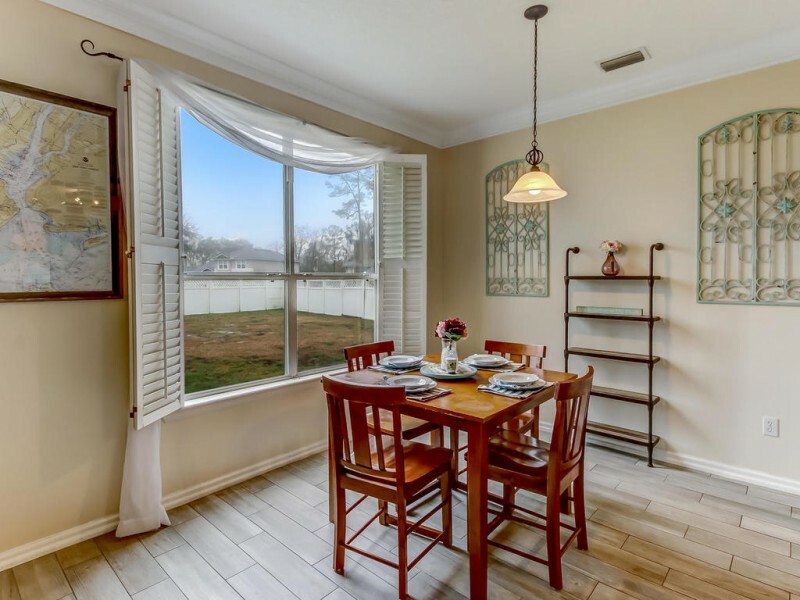 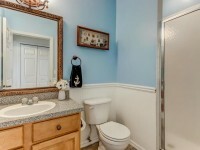 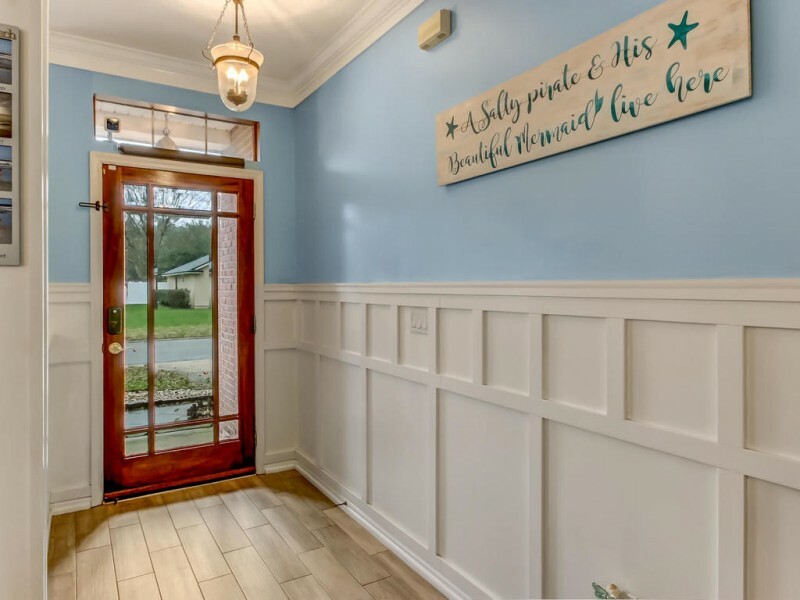 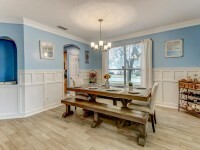 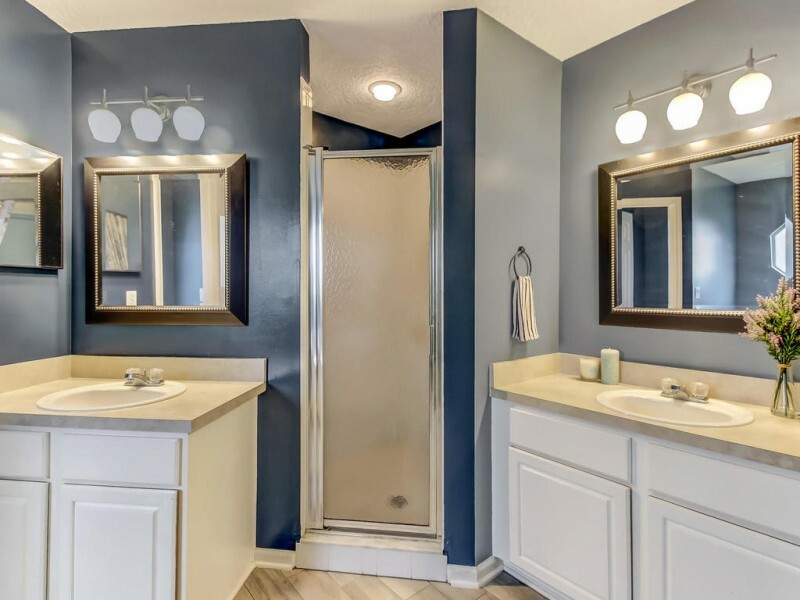 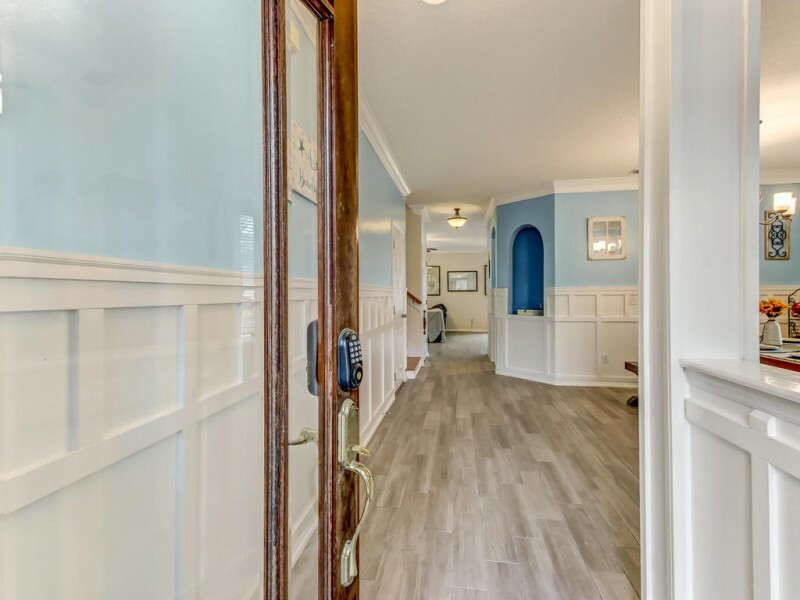 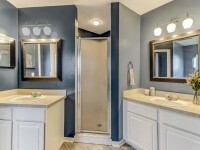 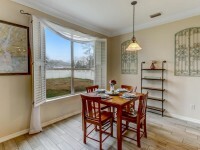 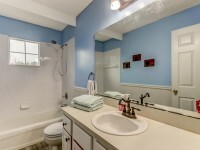 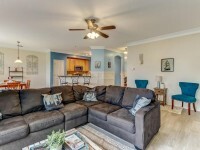 This home has so many amazing personal touches from the wood look tile to the wainscoting. 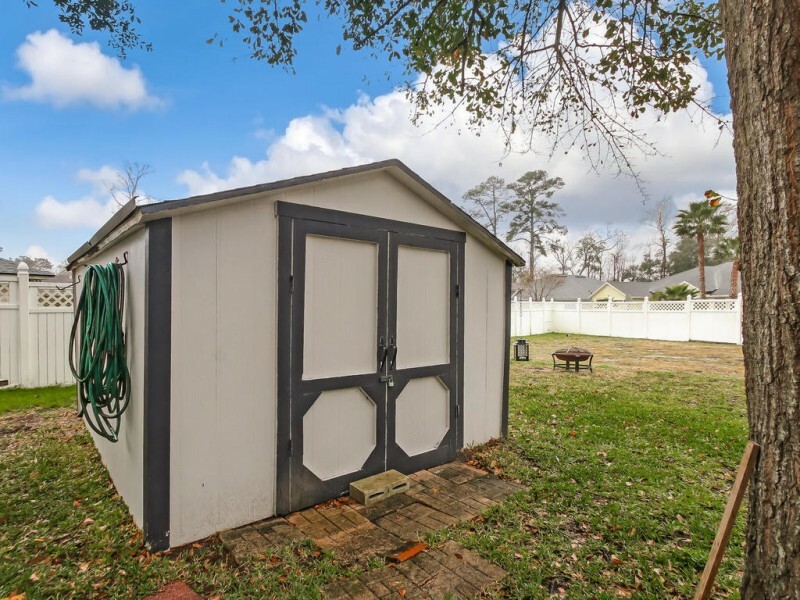 Roof and HVAC have been replaced in 2018, fresh painted interior and exterior, detached shed and more! 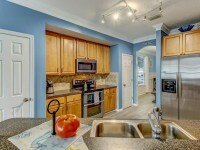 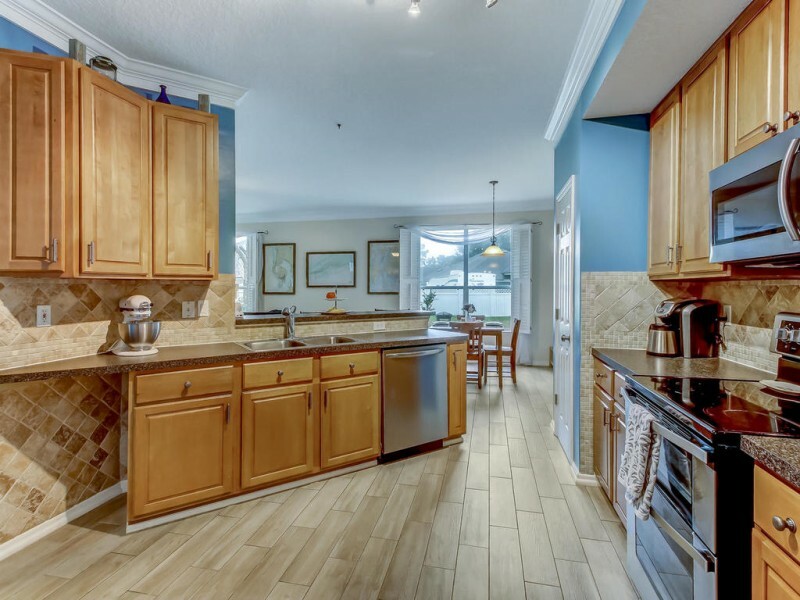 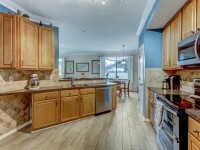 Kitchen features stainless steel appliances and two pantries. 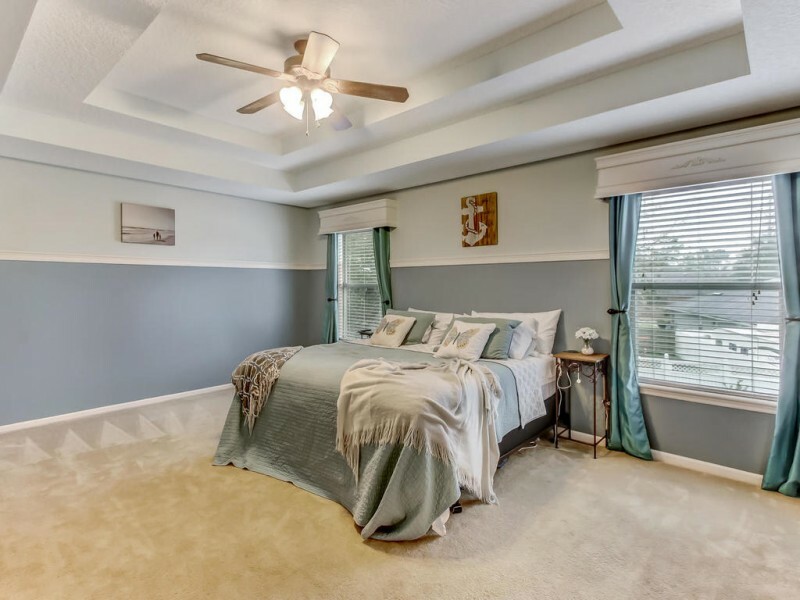 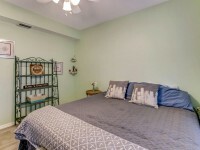 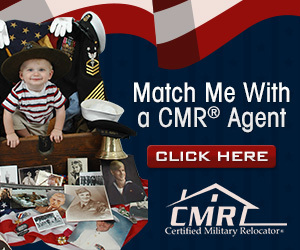 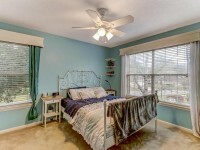 Upstairs you will find Master bedroom, 2 bedrooms and flex room conveniently located with the laundry area. 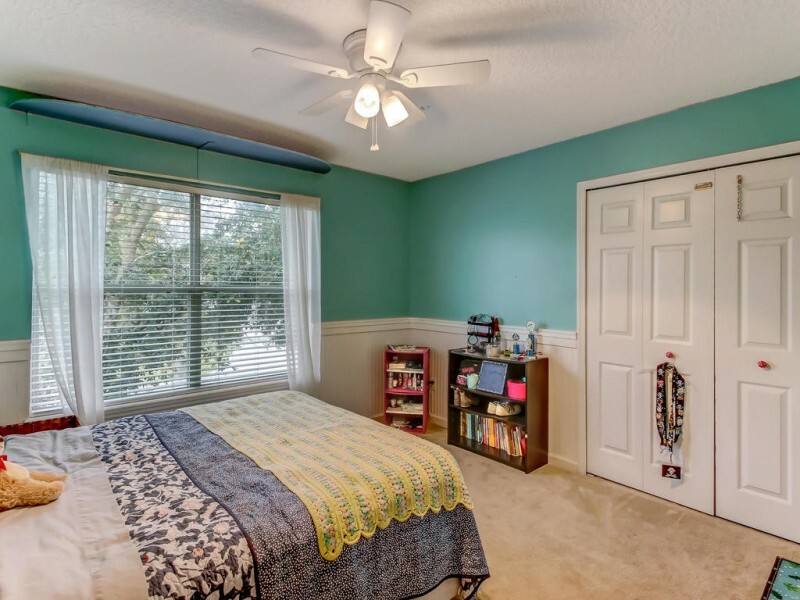 Flex room can easily be converted to 5th bedroom by adding a door (already has a closet). Downstairs guest have secluded bedroom and bath.